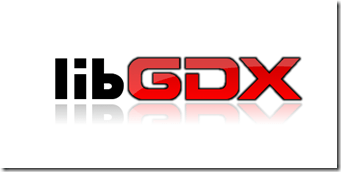 LibGDX is a Java based game library capable of targeting iOS, Android, Desktop ( Windows, Mac and Linux ) and HTML5 which means you code only once but can run and deploy it on iOS, Android, Desktop ( Windows, Mac and Linux ) and HTML5. It provides a full suite of 2D game functionality including Input, Graphics, Fonts, Physics, Storage and increasingly, 3D. So basically LibGDX is pretty much a one stop game development library. Recently I was looking for a game development framework using Java and after reading a lot of blogs and some research I came to a conclusion to learn libGDX .